Crafting engaging interactive eLearning for today’s learner. We are experts in developing assets for mobile education. We offer a wide range of services that support both traditional eLearning, and leading-edge mobile technologies. 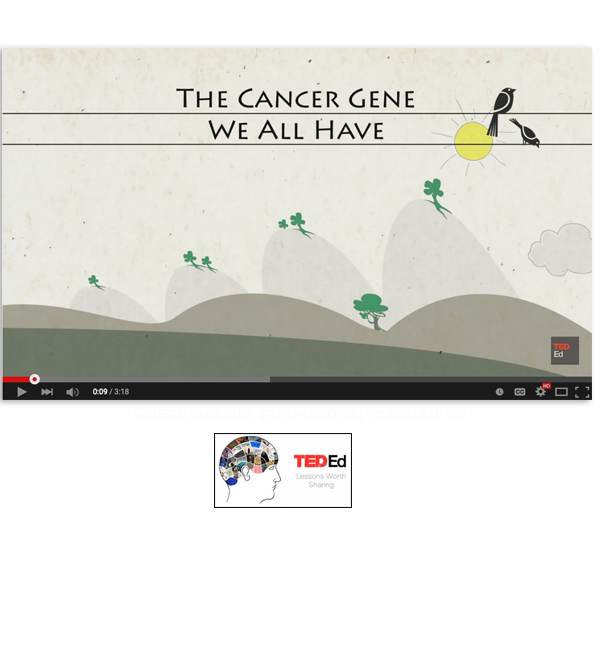 Check out our latest microlearning project featured on Ted Ed! Here's a quick snapshot of recent projects we've completed for our customers. Check out our portfolio link above to learn more! Big ideas come in small packages. We created over 400 animations and mini-tutorials that were used in conjunction with LearnSmart, McGraw-Hill’s digital adaptive learning platform. 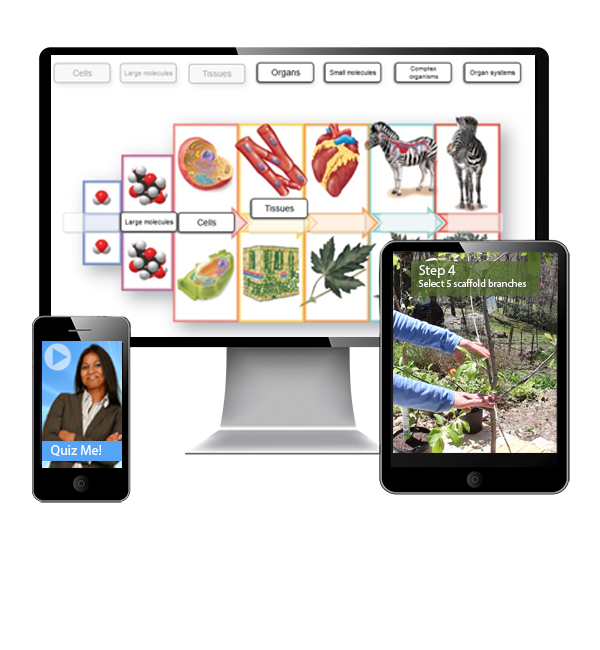 These same assets were later repurposed for use in their other digital learning platforms, such as McGraw-Hill’s Connect, LearnSmart Achieve, LearnSmart Master, and various college level E-textbooks. For MicroSoft, we created a series of training modules used to support an international call center. This project was especially challenging, as we had to consider cultural and second-language learners issues while developing the content. There were also specific hardware, software and bandwidth issues that needed to be resolved for the overseas client. Our final solution involved a streamlined series of high-impact mini-modules that downloaded quickly and worked on multiple platforms . We created a series of Leadership Training modules for Lowe’s Companies, Inc. These modules focused on team dynamics, communication skills, change management, performance management, conflict resolution, and negotiation skills. Our final solution involved a blend of face-to-face learning events coupled with a series of digital microlearning activities designed to support and reinforce what was taught in the classroom. For Area9, we developed a modular curriculum for back-end users of their adaptive learning platform. The modules included demos, interactive exercises, and assessment activities. The learners appreciated the modular format, as they could save time by bypassing information they already knew, and were able to skip straight to the information they needed. We created a series of 12 LEED modules for McCarthy Building Companies to familiarize their employees with LEED (Leadership in Energy and Environmental Design) construction principles. Because of the remote nature of their workforce, these modules were designed to be short and succinct, and to accommodate mobile learners on the go. For the NC Cooperative Extension, we designed a series of 5-7 minute videos designed to teach soil science, organic gardening, and safe farming practices. Since the videos were meant for public consumption, we designed them for YouTube and Vimeo delivery platforms.